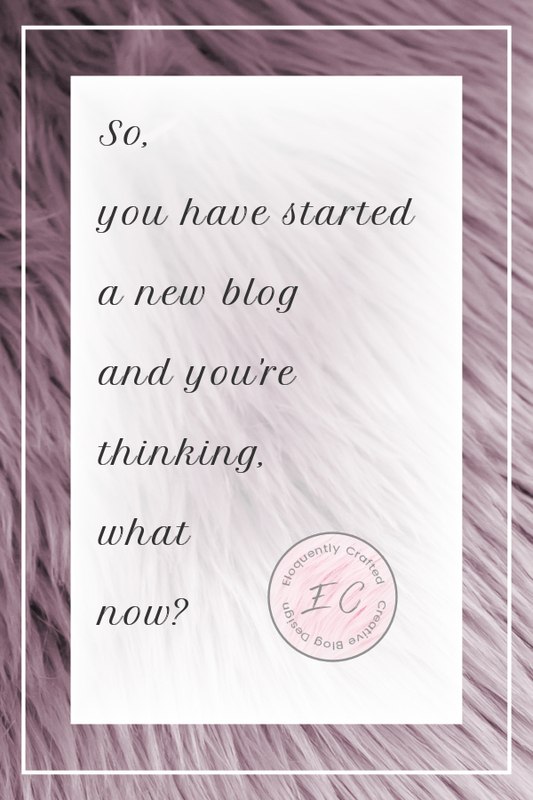 So you started a blog, what now? What comes next? and you have a couple of posts and they are probably on a couple of different topics. You have also read articles on how to start a blog but your question is, what are you supposed to do next? I have those very same questions and I will trying to get them answered and share them with you. It is hard to know who to trust when it comes to advice. There are so many bloggers who say they know how to help you. I guess I will try different methods from all of them. This is how I feel, how about you? This is an understatement! When it comes to all the things that need to be done in order to get your blog “launched”. I use that term lightly because a lot of bloggers I have talked to never “launched” their blogs, it just happened. No one really knew about, except for a few friends. So again you’ve asked yourself, now what? Build Your Traffic! Wait…What Traffic? So you look at your page views and they are very few if any. How are you going to help anyone if they don’t know you’re there? Well, you are going to have to go and find your readers and bring them to your blog and then keep them coming back. This is the part where many new bloggers “freak out”. it sounds daunting. Experts say the magic key is…wait for it! Social Media! Is this really the magic key? What if you don’t know your way around this thing called “social media”? All you know is that you are “supposed” to like it, share it, tweet it, snap it and pin it!  Is this a prerequisite to blogging? Social media is still a mystery to many bloggers. So don’t worry, you’re not alone in thinking this! Do you have a Facebook account but never use it? Honestly, Facebook seems to have changed from being a fun way to keep up with friends and family to being a business platform. Are you one of those people who has never tweeted anything, if so, then this is another hurdle you need to jump. Does posting a picture of yourself doing something interesting make you feel awkward and strange. Most of us love looking at other people’s photos and then smile or laugh at what they are doing. Question, does it have to be selfies or can it be anything? Most of us can look at boards for hours and you may actually have a few of your own. This is definitely the social media platform that appeals to most bloggers, but there are still those who don’t know what to do. So, what is the take away from the social media thing? It’s the advice that an expert blogger gave me and I am going to pass it on. That is some pretty awesome advice wouldn’t you say?! 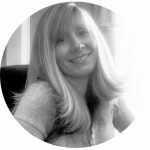 There are several women (and men) bloggers out there that have inspiring stories and they seem to be quite successful and you may wonder if they too had these hurdles or did it come naturally to them. I am guessing that no, it didn’t come easy (well maybe for some). One thing I do know is that they had to work their way through their own set of obstacles. This should give you hope. It forces me to strive! You should focus on jumping one hurdle at a time and before you know it you’ll be at the finish line! Where we will celebrate together because that was fun! Let’s do it again!